Show Us Your Ride and WIN! 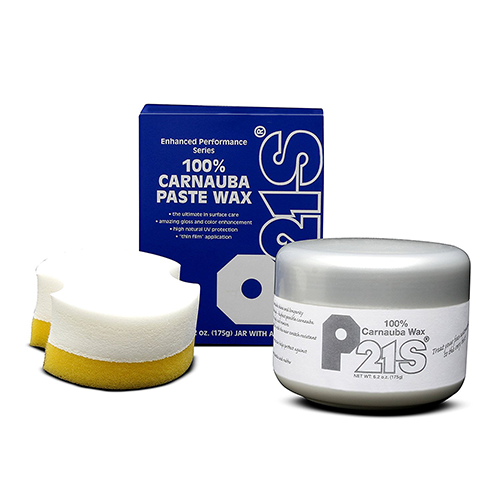 P21S breaks the carnauba barrier with 100% Carnauba Paste Wax! Genuine No. 1 Grade Carnauba, used exclusively as a wax ingredient. No other raw wax types used in this formulation! 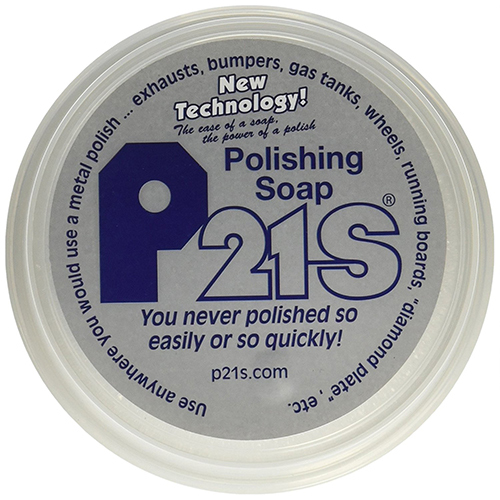 The right wax for car owners who seek the highest quality wax available. 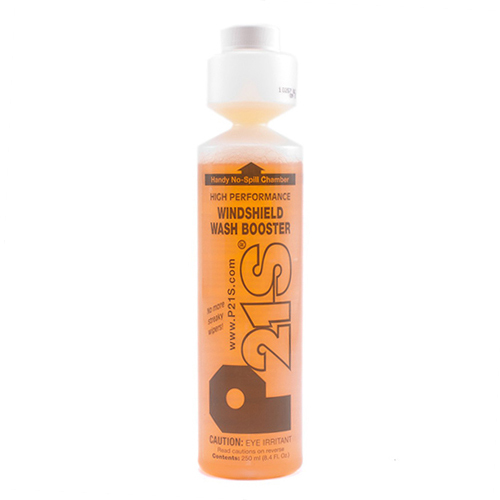 Absolutely abrasive free and designed for modern water-based, ceramic, and nano technology paint systems. 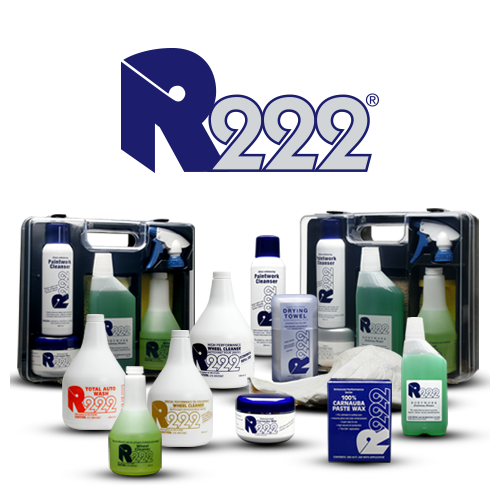 Offers the kind of longevity, detergent, weather, and scuff resistance only a pure carnauba wax system can offer. New “thin film” application system enables a small amount of wax to go a long way. Unique ergonomic applicator that reduces the workload of waxing multiple vehicles.